We are trying something new! Instead of texting or skyping about our reactions to Catching Fire, Kate and I saved our thoughts for a lengthy gchat, which we have posted here for your, um, enjoyment (Seriously we didn’t talk about it AT ALL before this conversation. We must like all of you). It was an interesting exercise, because we knew we were writing for the blog, so it’s a LOT more sensical than our usual conversations, and with way less profanity and capslocks. We did a little editing for content, and for the fact that I type like a drunk raccoon. Let us know if you like this format and we can do it (or NOT do it) again in the future. 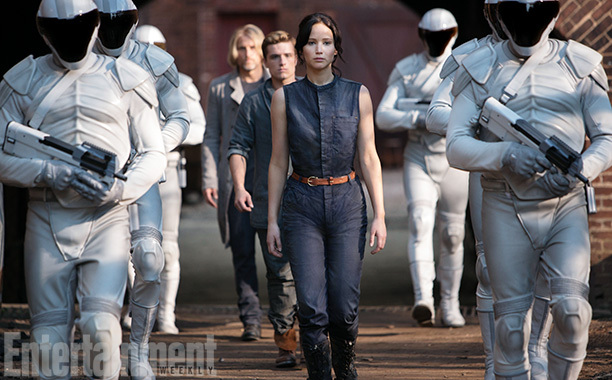 We talk a little about the whole series, but nothing super spoiler-y outside of Catching Fire. Fair warning: We tried to avoid spoilers in this list, but we may hint at things pretty strongly. Nothing major, and nothing you wouldn’t see in the first episode, but you will get a general sense of things. Also, we like drama filled shows. They let us gossip about things without, y’know, ACTUALLY GOSSIPING ABOUT REAL PEOPLE. If you don’t like drama and you’re trying to decide whether or not to start a new TV show this list is probably a waste of your time, because this one is not for you. But if you have been hearing a lot about this show and don’t want to commit to watching an episode without knowing that we approve (aww, we’re flattered! ), read on. See below re: pretty people and costumes. As I promised in my review of Sarah Rees Brennan’s Unspoken, we recently got our hands on the ARC of the second book in the series, Untold. When Kate was reading Untold she sent me wonderfully mean texts such as “I laughed out loud at page 61’s description of kissing” and I begged her to tell me all of its secrets, especially if they were kissing secrets. I even picked a mutual friend up from the train station expressly for the purpose of getting this book from him after he had visited Kate in Portland. He was pleased AND confused. Llllladies, Untold is great. It’s really great. It takes all the momentum from Unspoken, and just keeps moving in really interesting, dynamic ways. 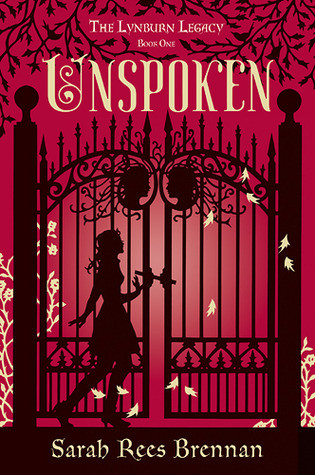 I will not spoil anything for Untold, but I will talk about a couple of plot points from Unspoken, if you haven’t read it yet (Why haven’t you read it yet? Go get it!). On the gorgeous Friday of Memorial Day weekend, my partner and I set off to Portland. 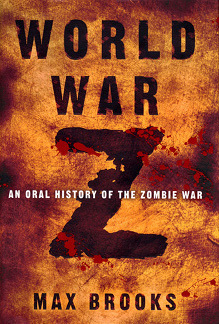 I had heard good things about the audiobook of World War Z and, knowing little about it except that people liked it and there were zombies, we downloaded it for the 3.5 hour drive. I do want to be clear about this up front: I like a LOT of this work, both the audiobook and the book. (After I finished listening to the audio, I ended up borrowing a copy to compare the two.) Brooks’ prose isn’t necessarily anything to write home about, but the level of research and commitment that he brought to this hypothetical situation is outstanding. I think that it achieves one of the most important objectives of science fiction, which is an earnest re-examination of our lives as they are through the lens of what they might become. But (you knew there was a ‘but’ coming! ), this achievement makes Brooks’s failures stand out in greater contrast. Spoilers: There will be some about this work and the seminal zombie masterpiece, Night of the Living Dead. Kate and I were very lucky to recently get our hands on an ARC of Untold, by Sarah Rees Brennan, the second book in the Lynburn Legacy series. I read Unspoken last year and told Kate to check it out, and we both LOVED it. 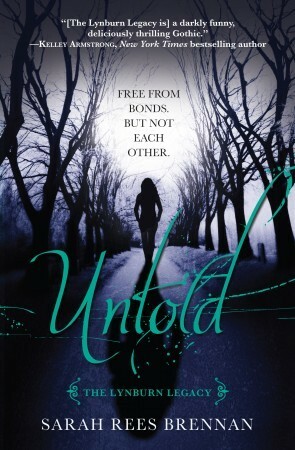 I do not know what kind of bookstore sorcery Kate worked to get her hands on Untold, but she better keep working it. In the interest of full disclosure, know that I read this book as an Advance Reader’s Copy (ARC) that I did not have to pay for. Also in the interest of full disclosure, I work in a bookstore, where our basement is periodically overflowing with ARCs. The fact that the book was free doesn’t influence my review; we get sent a lot of terrible books, and I won’t tell you to go read any of those. Also, I won’t spoil anything that isn’t revealed in the first chapter or on the back of the cover. The Penguin rep for our store gave this book to me when I asked if she had any recommendations for new, non-fantasy young adult books. Reps tend to be pretty intense about books that they like, which only makes sense – after all, their job is to talk people into buying books. However, she was even more excited than usual about this book. 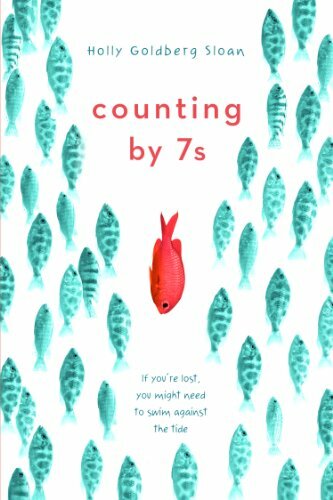 Plus, she compared it to After Iris by Natasha Farrant (another recent middle-grade novel that I loved), AND THEN SAID THAT THIS WAS BETTER. To be honest, I assumed that part was a bit of rep-ish BS. It wasn’t.